In the real world, you’ll work with people from a variety of disciplines. 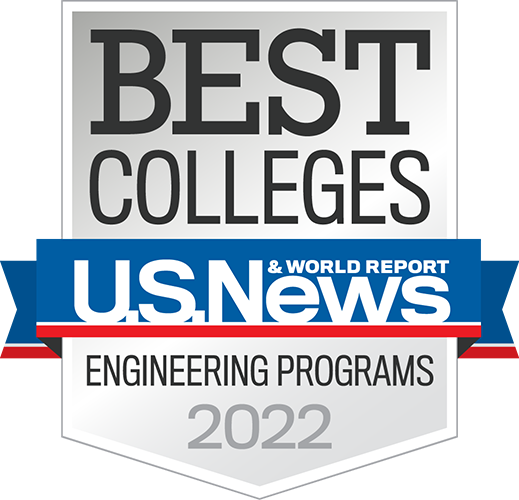 That’s why we’ve built cross-cutting programs and emerging opportunities into the Rose‑Hulman experience. Students and faculty can enhance their understanding through a hands-on approach, and apply it in the real-world. Learn about our cross-cutting programs below. The BIC & KIC comprise nearly 30,000 square feet of multidisciplinary workspace where student project and competition teams design, develop, and bring their ideas to life. 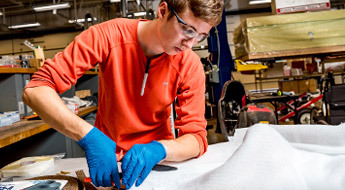 This program is a supplement that can enhance a student's traditional engineering degree with selected courses beneficial to students interested in consulting engineering careers. 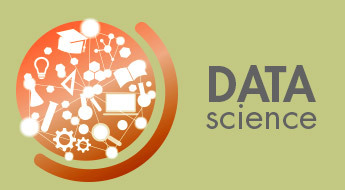 We offer a multidisciplinary minor in data science, one of the fastest growing disciplines in the United States. 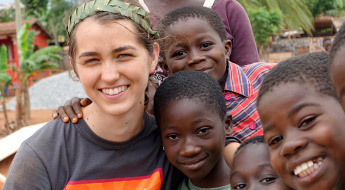 Engineers Without Borders (EWB) is a multi-national, non-profit, humanitarian organization dedicated to improving life for people living in developing countries through sustainable engineering projects. Join students from a variety of disciplines in this living-learning community with a special focus on entrepreneurship. 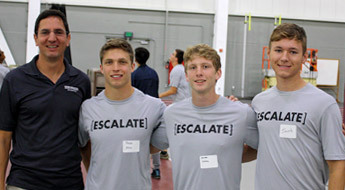 Our students and faculty tackle the National Academy of Engineering’s Grand Challenges through a variety of co-curricular, hands-on events and projects. 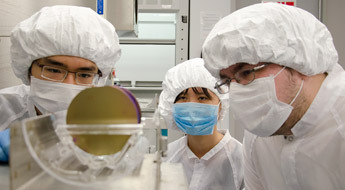 A collaboration of the electromagnetics and high-speed design, micro- and nanoscale devices and systems, and silicon photonics groups, the HiShip laboratory is a design, simulation, fabrication, and measurement facility used in projects with industry and collaborative applied research with other outside groups. Our HERE program is a first-year living-learning experience with a focus on sustainability and humanitarian engineering. 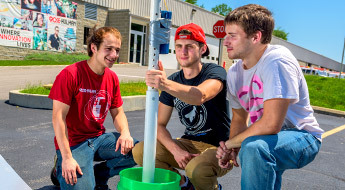 Rose-Hulman students can participate in the International Genetically Engineered Machine (iGEM) competition, known as the premier collegiate synthetic biology event. Rose-Hulman offers a multidisciplinary minor in imaging. Imaging concerns the collection, manipulation, analysis, generation, understanding and processing of images. 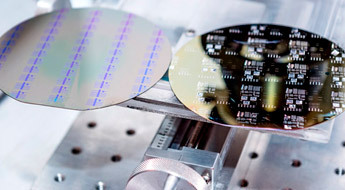 It includes computer graphics, computer vision, optical imaging and filtering, signal processing and aspects of artificial intelligence. Choose a project and work with a faculty mentor to find solutions and communicate your results professionally. Deepen your knowledge while working with faculty mentors in the IRC program and 10-week Summer Research Experience. 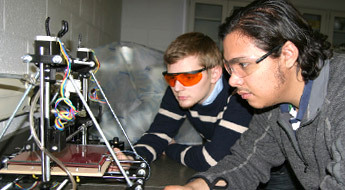 Join multidisciplinary project teams in our state-of-the-art lab for micro and nanotechnology research and coursework. 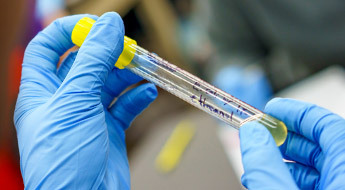 The Center for Nanomedicine focuses on clinical applications of tiny particles to fight cancer cells, combining science and technology at a minuscule scale. 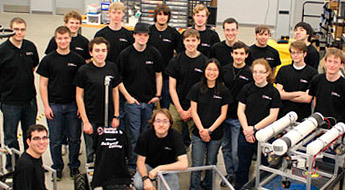 The intersection of computing, engineering, science, and mathematics, our robotics program will give you teamwork experience and a broader understanding of your major. Our multidisciplinary Branam Innovation Center is buzzing with activity for competition teams, humanitarian design projects and a other opportunites for hands-on work. Find out more about this one-of-a-kind collaborative environment.